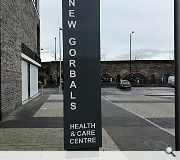 NHS Greater Glasgow & Clyde have taken possession of the £17m Gorbals Health Centre, providing a new home for four GP surgeries, a dental practice and other care services. 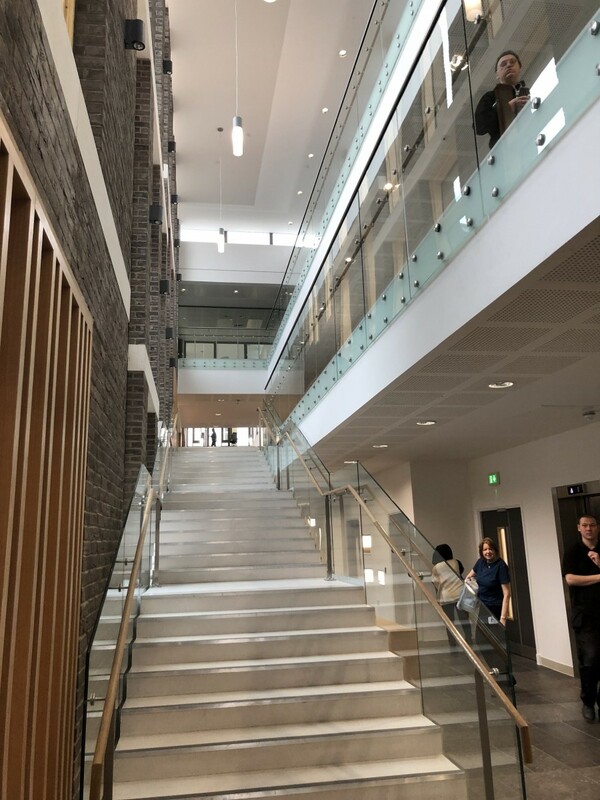 Delivered by Hub West Scotland alongside main contractor Morgan Sindall with the city council and New Gorbals Housing Association the health hub. 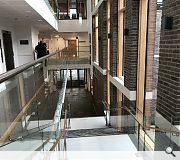 Designed by jmarchitects along with civil and structural design input from BakerHicks the £17m centre plugs into a wider regeneration programme for the inner city district. 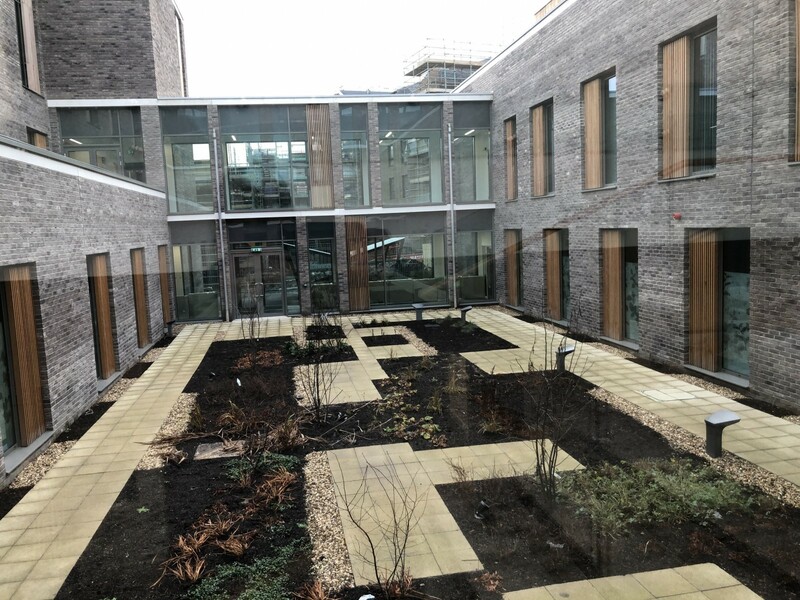 Andy Gotts, director for civil & structural engineering at BakerHicks, commented: “This architecturally impressive building is the second of five new facilities we’re involved in that mark a step-change in local health and care provision in Scotland. We’re proud to be delivering civil and structural engineering services across these, with each providing unique design challenges. 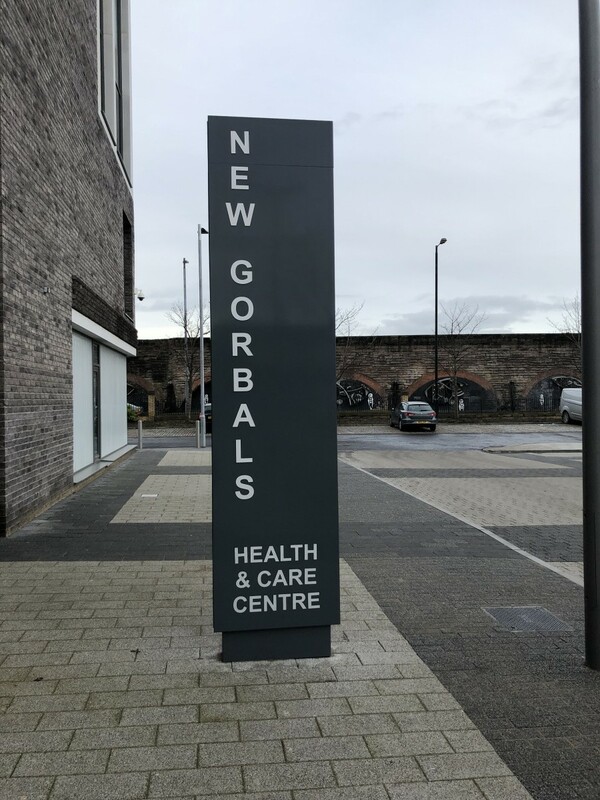 A wave of new health centres are currently being delivered around the city region including Greenock, Clydebank and Woodside. Hope it functions as well as it looks! lovely building. landscaped courtyard is terrible though. It's ok but then again, so is going to the dentist. #3 Give the plants a chance to grow, fella! The images shown don't give us a great deal to go on yet a number of comments are a bit over the top, singing praises from the rooftops? Methinks a few porkies being told here and perhaps some disingenuous comments from actors within the project... then again I am just a humble blogger what do I know. Anyway my 2 cents - I'd like to see more before casting judgement but it's hardly groundbreaking from the limited shots we see of the same building aspects. 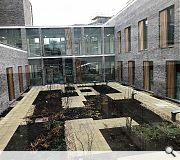 If the architect stops praising the project and reviews it with an analytical eye they will see a lot of the same modern healthcare designs repeated in this. Hoskins, Reiach and Hall, P/P, the list goes on. 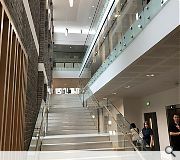 Nice stair form - always a winner and a rich building. A Gorbals standard of architecture for the people of Gorbals. #8 I've certainly nothing to do with the project, and I'm critical of most of the crap that gets thrown up in Glasgow. But when a building comes along that uses great materials, has an elegant design and (if the precedent set by Eastwood medical centre continues) achieves its purpose of aiding medical interventions, then credit is due. You are correct, it isn't 'groundbreaking' but I'd rather have solid, stylish and functional any day of the week. #11 you are making a lot of statements based on a few of the 'same' photos. There's not a great deal to go on. You said it yourself - Eastwood is the precedent amongst others and Eastwood is what has been presented to us...again. I think the lady doth protest too much. Anonymous - you seem to have some specific problems with this scheme. Why? First, any positive comments must have come from architects involved in the project and the quality of the scheme is marked down because of these comments - bizarre. 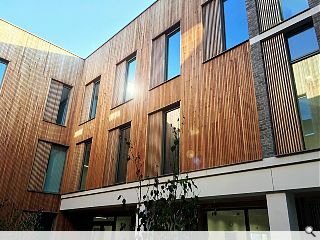 Then it's not as good because it is similar to the superlative Eastwood Health Centre? Why must we reinvent the wheel each time we make a building? High praise to be compared with a great building in my opinion. 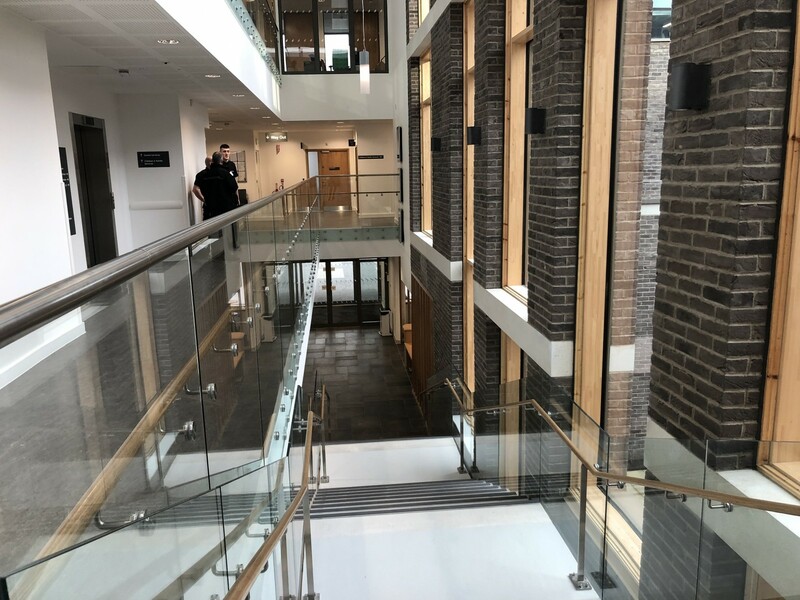 I have been in the building and had a good look around and had an appointment there - it is early days for the staff and facilities being moved in and getting to know it but it seems to be working well and is a very pleasant environment to be in. the public spaces are generous and well composed and the treatment/consulting rooms are well lit but private. It struck me as a professional, caring environment. #12 perhaps they've actually been to see the building in the flesh rather than just being another armchair critic? I hope your 'blog' is better informed then your comments on here! Maybe the architects company aren’t necessarily that good at marketing? I’d love to see more detailed images on here. The building itself is really well designed. I’ve got to admit I’m taken back by the negativity in some of the posts here. Not sure why. Can’t you let us in Gorbals have a building which looks designer and doesn’t look plain?